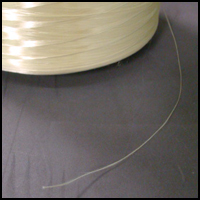 Aramid Fiber - Yarn - Thread - CST The Composites Store, Inc.
Thread is made from a spun fiber. 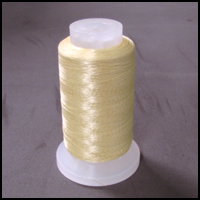 Aramid Yarn, Denier 195, 25 ft. pkg. Aramid Yarn, Denier 195, 100 ft. pkg.